Welcome to the dental practice of Letitia M. Williams, DDS, LLC, where our skilled team members enjoy caring for a diverse group of patients. 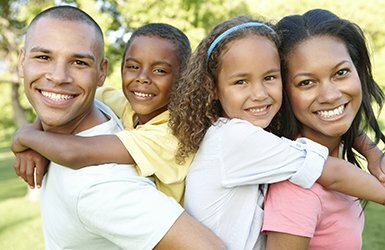 We have provided quality dentistry in Union Springs, AL, and the surrounding counties of Bullock, Montgomery, Barbour, Macon, Lee, Russell, and Crenshaw, AL, as well as Columbus, Georgia, for over 28 years. Our team members are energetic and loyal while still maintaining a tranquil atmosphere at our office so patients can relax while receiving restorative, preventive, and cosmetic care. The office of Letitia M. Williams, DDS has served families in this area for over 28 years. Our team is always excited to improve dental health, restore missing teeth, and alter the appearance of our patients’ smiles. Our dentist and loyal team provide a comprehensive range of dental services for our patients. We offer preventive, restorative, and cosmetic treatments and procedures that are bound to bring a smile to your face. 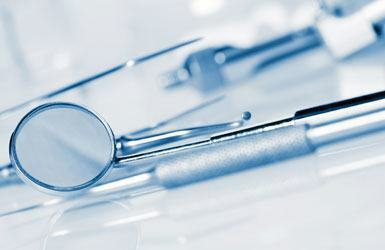 Dr. Letitia M. Williams accepts virtually every dental insurance to help you pay for dental care. 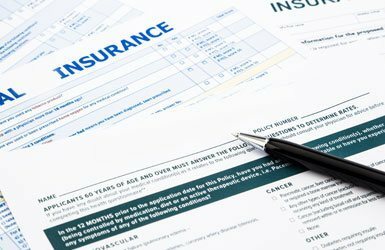 In addition to insurance, we take other financial options for patients from different economic backgrounds to use. Dr. Letitia M. Williams encourages all 18-year-old Alabama Medicaid recipients to have all needed dental care completed before their 19th birthday. We also encourage all college-bound seniors to allow us to help you perfect your smile so it can be as bright as your future. Call and schedule your appointment today! If you are an Alabama Medicaid recipient and are planning to join any branch of the US Armed Forces after high school, please contact us, and we may be able to minimize a potential delay in you doing so.